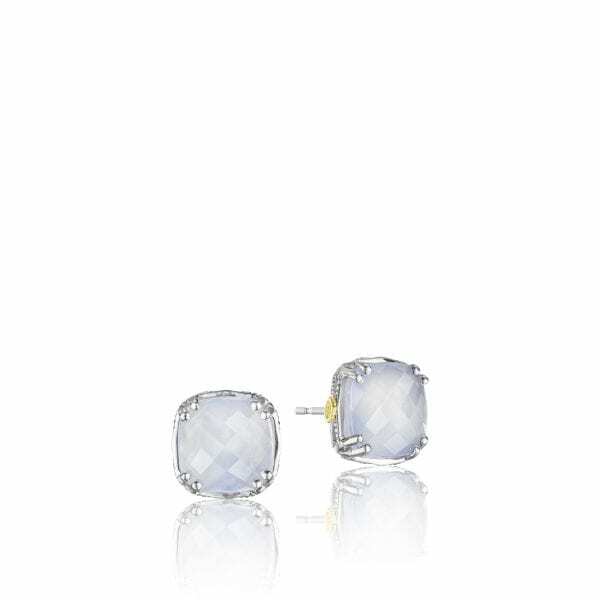 These gorgeous studs are the perfect way to highlight any outfit. The Amethyst gemstones set in silver, shaped in Tacori crescent fashion, are like a whisper of glamour. 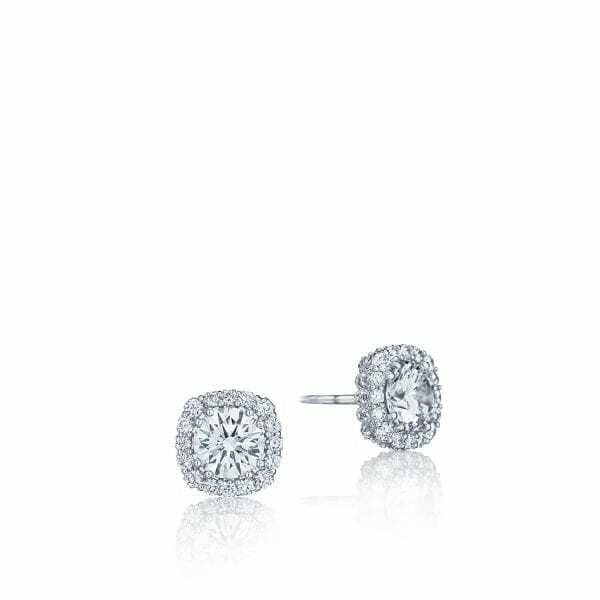 Perfect in its simplicity these studs sparkle with every breath you take.